The GOL Gift Of Game Winter Give-Away! 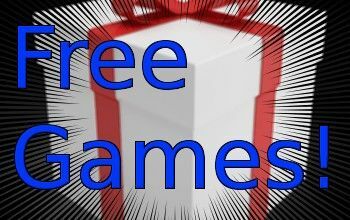 We haven't given anything away for a while so here is your chance to bag some games this winter! Get in quick! Desura is running a Halloween contest where you need to video yourself playing a scaring game to win another game! 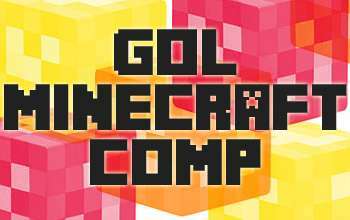 GOL's Minecraft Competition, Win 15 Games! It's GOL Minecraft Competition time, and you have to build a mini game. 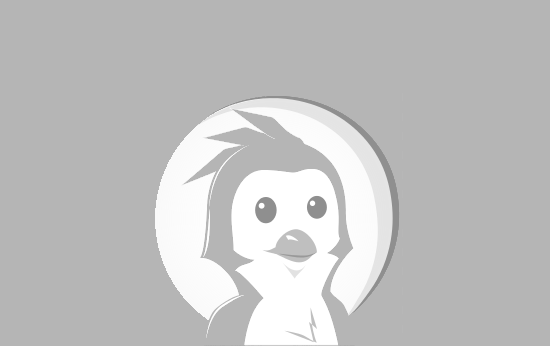 The winner will walk away with 15 Linux Games. GOL's Minecraft building competition like no other! 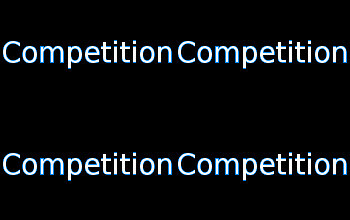 Our latest competition is a bit different, you need to have a copy of Minecraft and be whitelisted on our server to play! 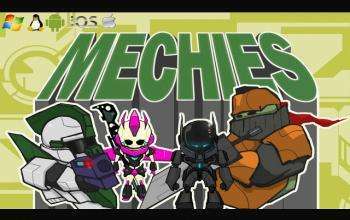 MechIES is a Multiplayer Online Battle Arena for iOS, Android, Windows, Mac, and Linux. You are placed in your own custom built Mech in order to battle in online arenas including Capture the Flag, King of the Hill, Base Destruction, Team Bosses, Death Match, and Free for All. Win a full giftable copy of Humble Indie Bundle 8! That's right folks I have in my inbox a full giftable code for the Humble Indie Bundle 8! 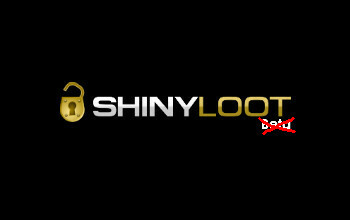 See inside for your chances to win! 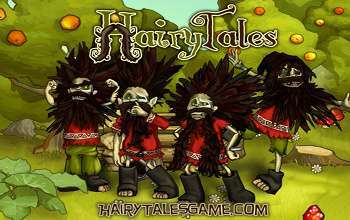 Enter to win a key for Hairy Tales! We have 3 copies of Postal 2 to give to you! That's right folks time for another competition and it won't be the last either! 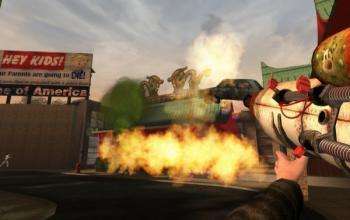 This time Postal 2 Steam keys can be yours! Win a 2-Pack of Don't Starve on Steam! It's time for yet another GOL Game Competition! You lucky people! 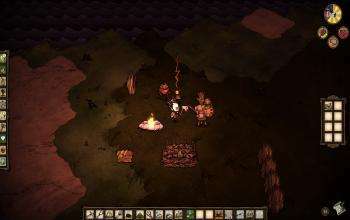 This time it's a 2-Pack of Don't Starve on Steam!